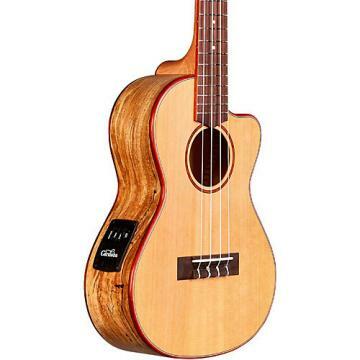 A complete ukulele package containing an all mahogany Cordoba concert ukulele, gig bag, digital clip-on chromatic tuner with color display, picks, and a ukulele chord and lesson book including lessons from Alfred Music Publishing. 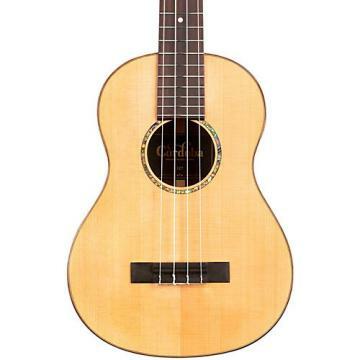 For the price it makes a decent concert-size ukulele for beginners, but don't expect much beyond that. The action is a little high for me so I may adjust it. The sound is nice and it's very lightweight. Comes with a padded gig bag, two picks, owners manual and a nice little clip-on electric tuner that works great (battery included). .I have only bought a few things from Custom Guitars Friend but have always been happy with the products. .I don't know much about ukulele's but my daughter is a big 21 Pilots fan, and all she asked for on her birthday was a ukulele. Because this might be a fad, I didn't want to spend hundreds, but then I didn't want her to have a cheap one which would discourage her learning, either. 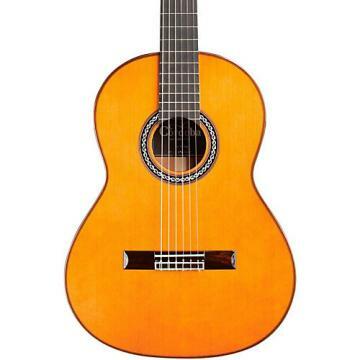 This is a solid wood instrument, and came highly recommended.